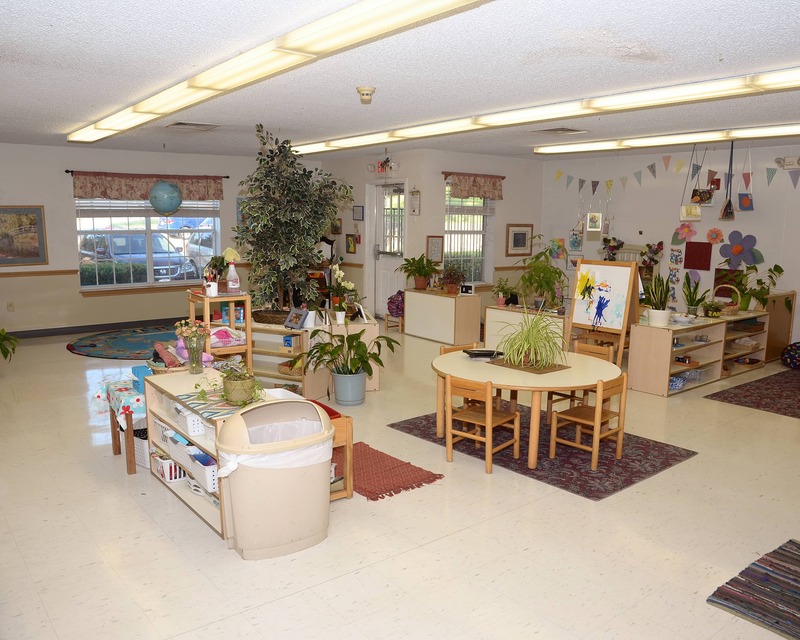 Welcome to our wonderful Corinth Montessori School in Corinth, TX, where we provide children three to six years of age with a full Montessori experience. My name is Jan and I am the director. 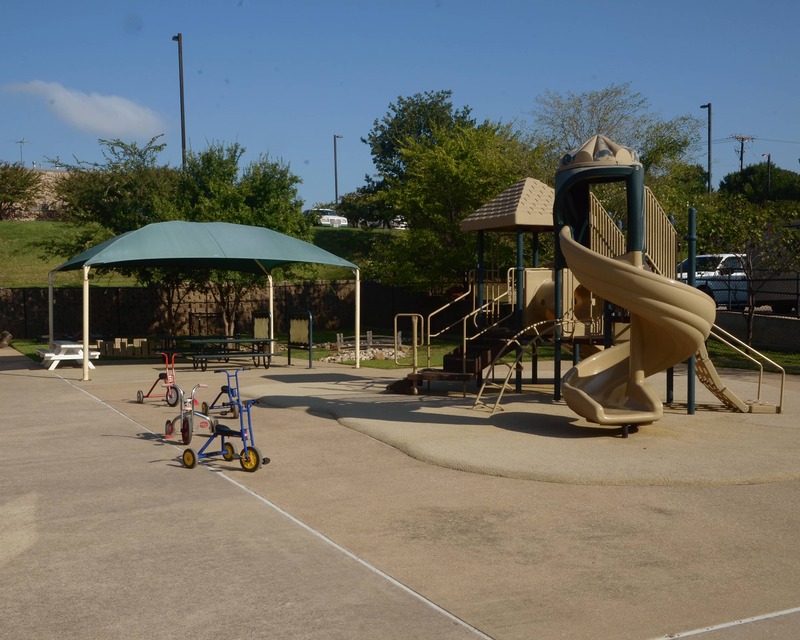 We have been a part of the Corinth community since 1999. 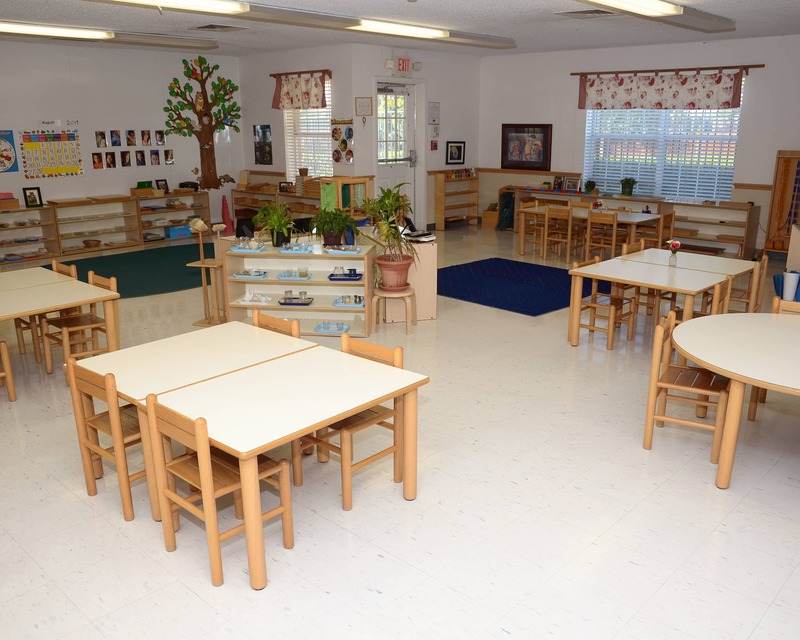 The Corinth Montessori School is a calm, peaceful environment focused on using the Montessori Method to educate and develop each individual child. 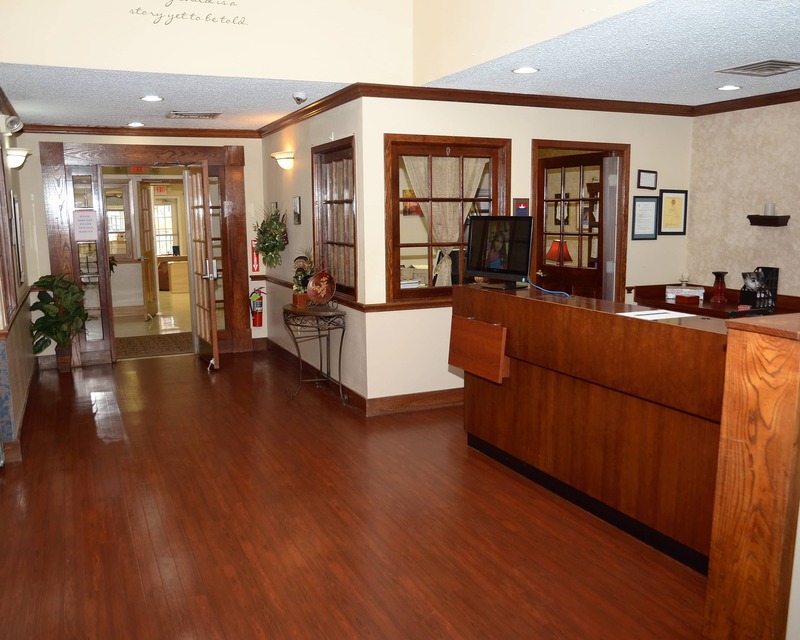 We strive to create an environment that fosters warmth, creativity, and trust. We also believe a partnership between parents and the school is vital for children to reach their fullest potential which is why we offer several opportunities for family involvement. 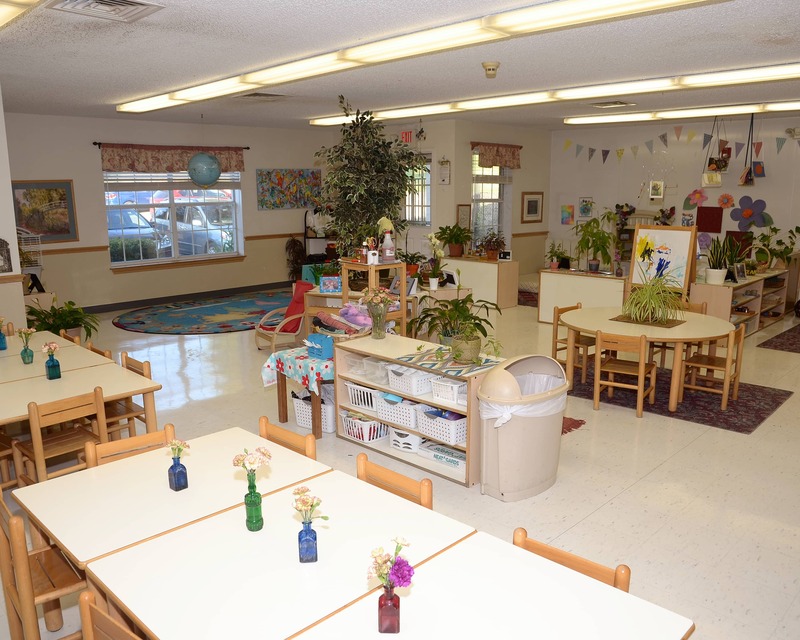 Schedule a tour of our Corinth Montessori School today! We look forward to meeting you! Love the Montessori school and entire staff. They are like family to all of us. Child loves school and their teachers. Have had a positive experience with the school. I love all the staff at CMS especially Mrs. Blend, Mrs. Brooks, Ms. Ramirez and Mr. David. 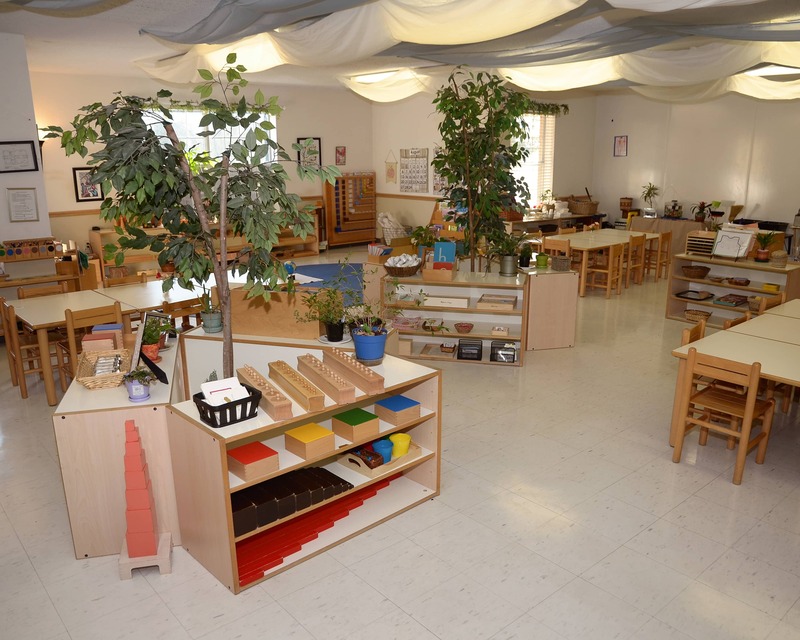 They have made the montessori experience so amazing. I have seen such a difference in behavior and academics in both my daughter and son. We travel 17 miles each way, three days per week so that my children could and can attend CMS. We will miss everyone when my son finishes Kindergarten in May. Mrs. Blend is amazing in her abilities and care for her students! 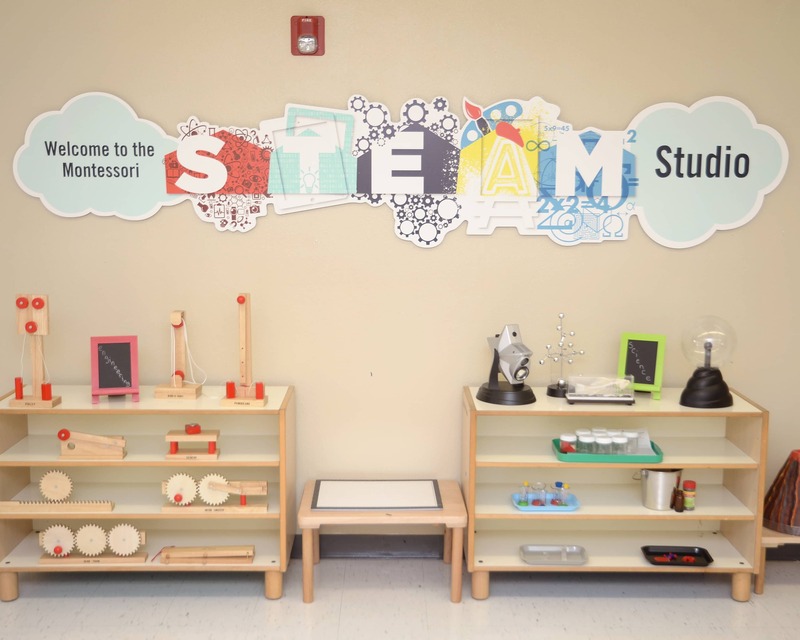 We absolutely love everything about Corinth Montessori! The Directors, teachers and all staff are amazing. The education our son receives is through the roof! We've noticed such a difference in him from the school he was in previously. We will stay with the school as long as we can! 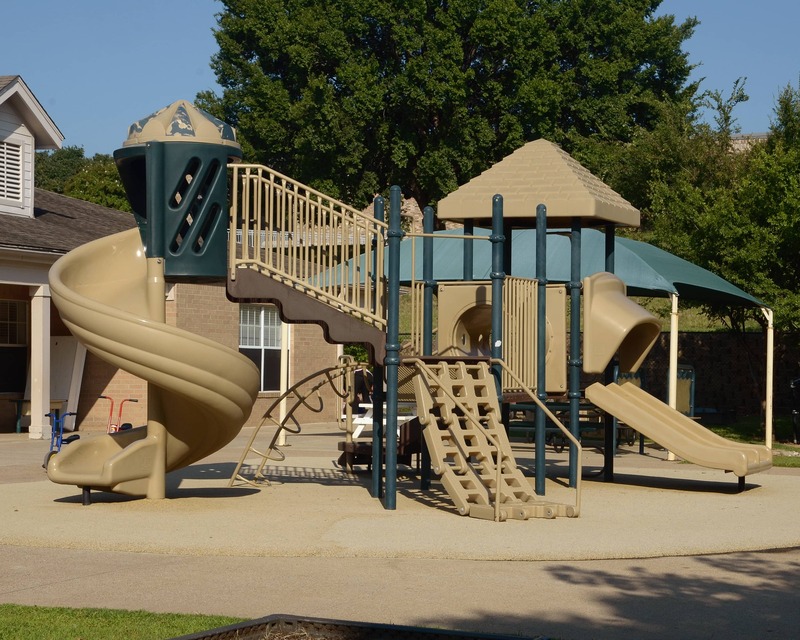 We love it here and would recommend anyone send their children here! Jen, Kathy, Ms. Blend and Ms. Amanda are awesome. Thank you for everything you do!